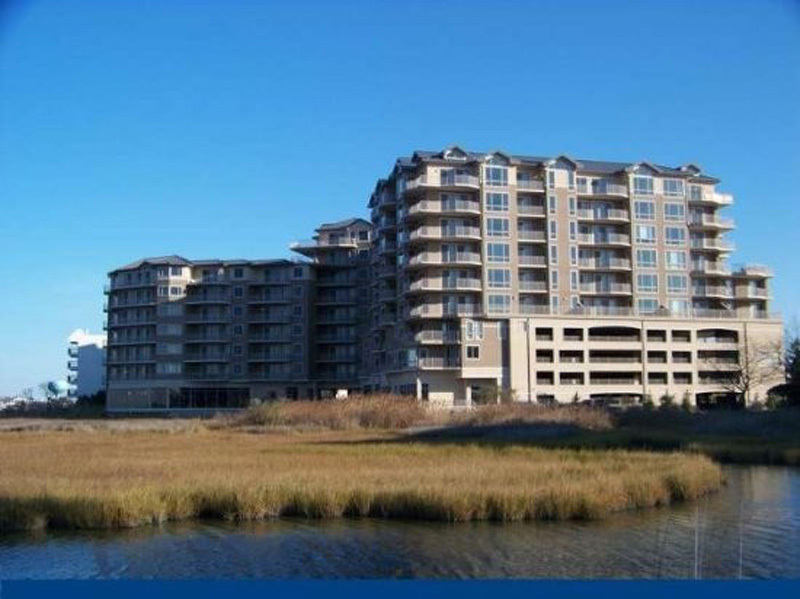 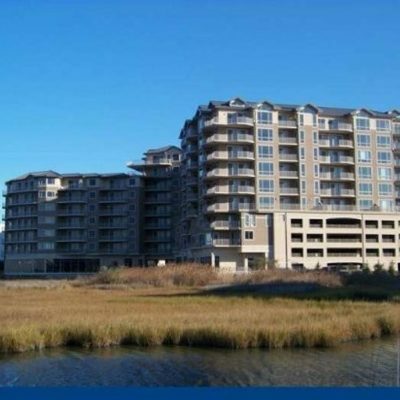 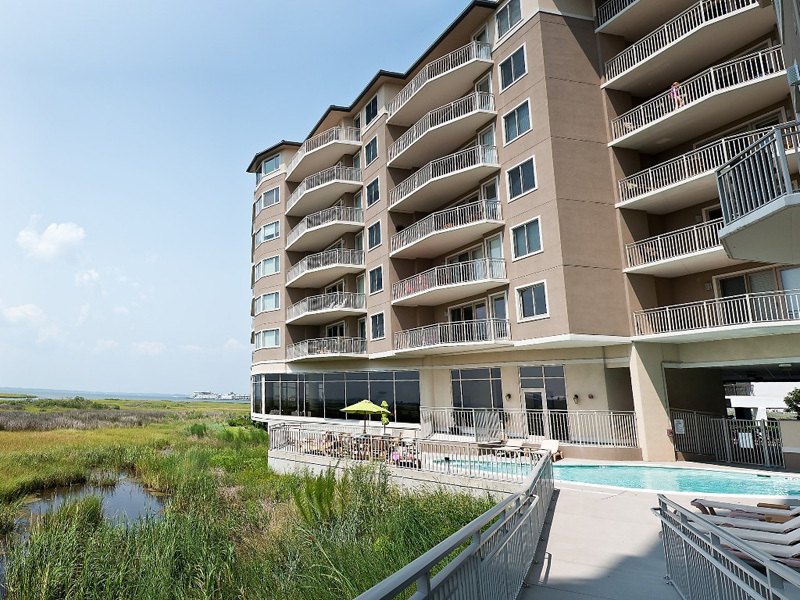 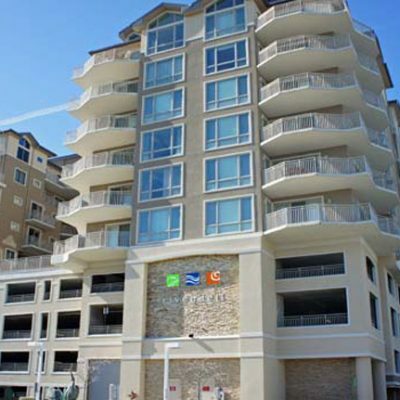 The Rivendell Condominiums contain eighty-eight (88) luxury bay-front residences in Ocean City, Maryland. 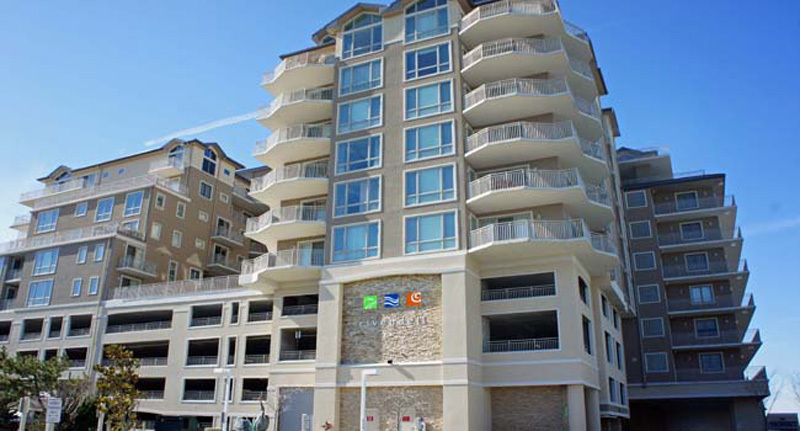 The project contains indoor and outdoor pools, fully-equipped fitness center, structured parking, and a full-service restaurant – The Hobbit. 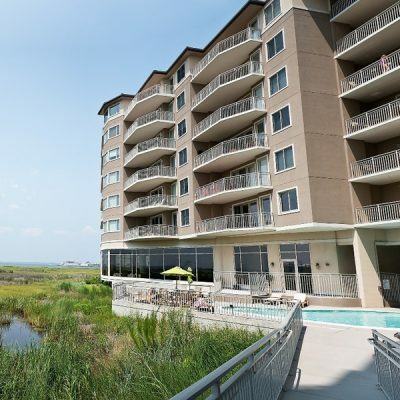 The average unit size is approximately 2,000 square feet, and the majority of units offer spectacular views of the Bay.